Do you aspire to become a leader? Or, do you have an employee in mind who would thrive in a leadership role, given the right training, tools, and skills? 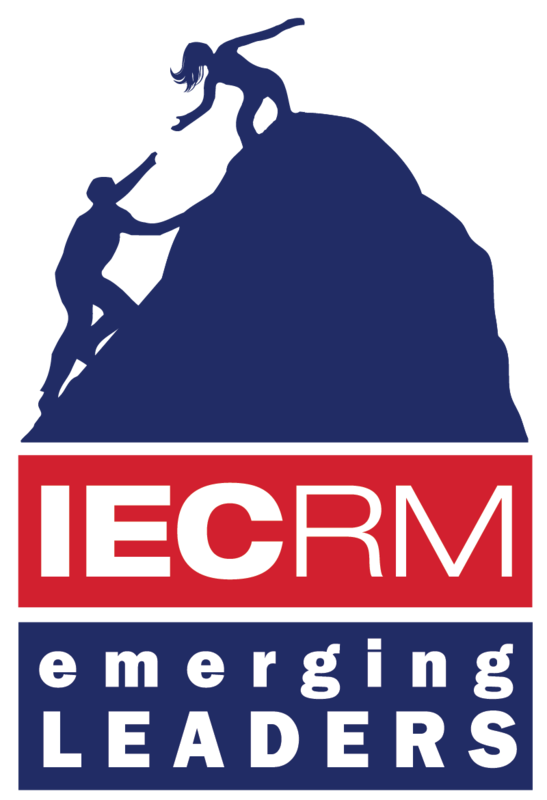 The IECRM Emerging Leaders Program is a leadership training program that aims to develop the leadership skills of a hand-selected group of individuals from IECRM member companies. The final day for Emerging Leaders 5.0. The group volunteered to create blankets for families of the Ronald McDonald’s House. A group photo opportunity at A Day at the Capitol, the government relations day for Emerging Leaders 3.0. A snapshot of Community Service Day, the final day for Emerging Leaders 2.0. The group volunteered at Freedom Service Dogs of America, a non-profit in Englewood. The program was developed and launched by IECRM in October 2012. The program has been adopted on a national level by IEC National and several other IEC chapters across the country. From August to April, the Emerging Leaders meet roughly one weekday each month to participate in leadership training. In addition to leadership development, participants will get a FREE ticket to the IECRM Annual Business Dinner and Summit Awards Banquet and will be able to play in the Golf Tournament at the discounted rate of $150. Tuition for each participant is $550. The ideal Emerging Leader is any individual who has aspirations expanding and/or refreshing their leadership role within their company, and the industry at large. Apprentices, supervisors, and even established managers are welcome to participate. The Emerging Leaders Program begins in August of each year. 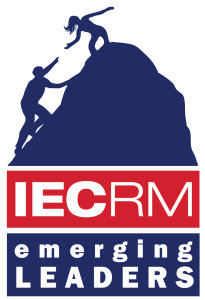 IECRM IS NOW ACCEPTING NOMINATIONS! Participants must be nominated by a sponsor within their company. If you are interested in getting nominated, please approach your supervisor to discuss the program — the application form must be filled out by BOTH the nominee and the sponsor. The deadline to submit an application is July 31, 2018. 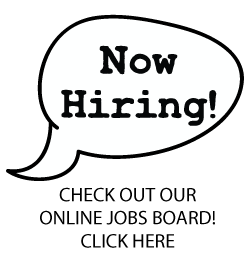 Please contact Kori Hemans, the Staff Liaison for the Emerging Leaders Committee, at kori@iecrm.org or by calling (303) 853-4886.